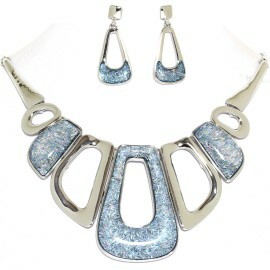 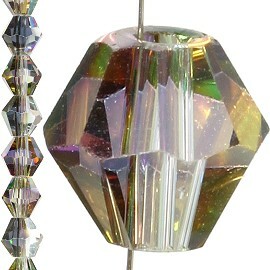 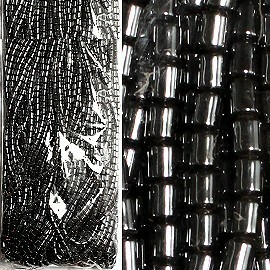 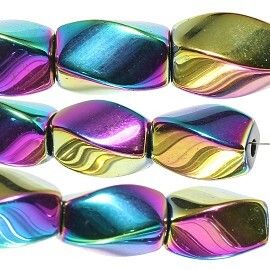 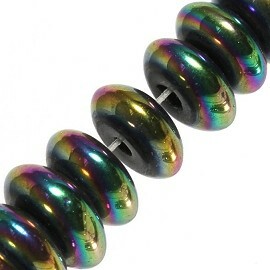 Mix Of 6mm and 7mm Round Beads Spacers Plastic AB Aurora Borealis. 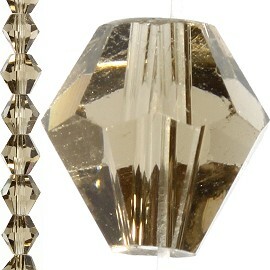 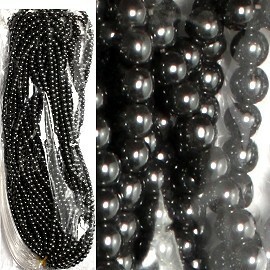 110pcs each strand x 10 strands = 1100pcs all for $5.00 which comes out to $0.005. 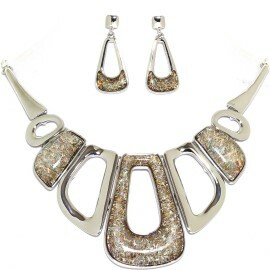 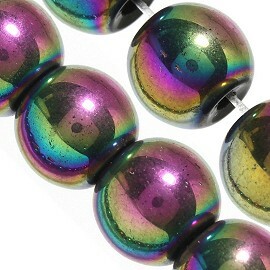 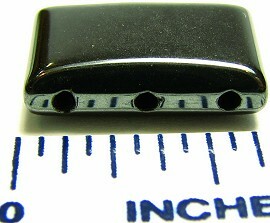 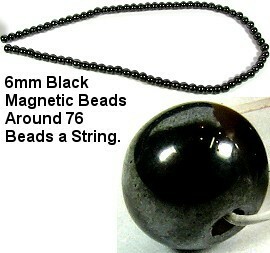 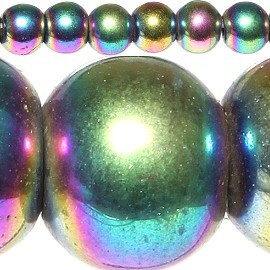 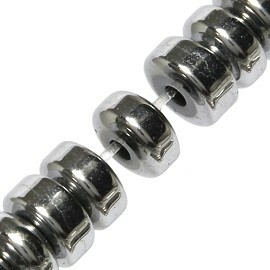 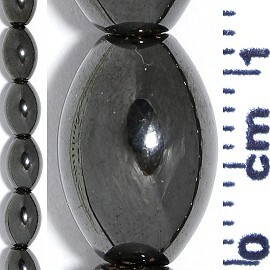 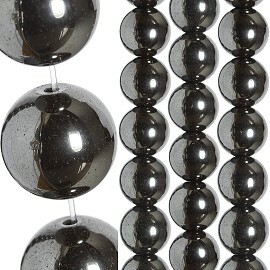 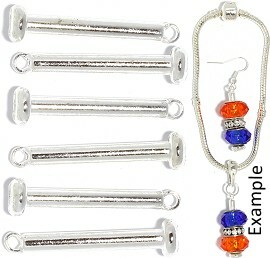 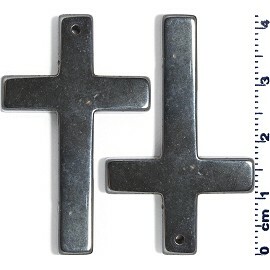 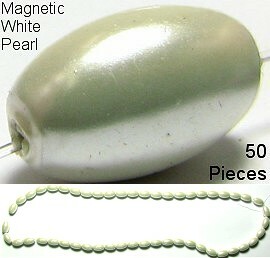 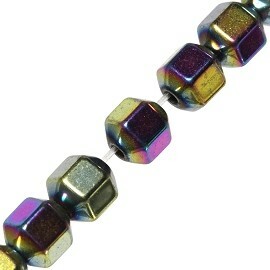 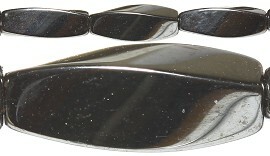 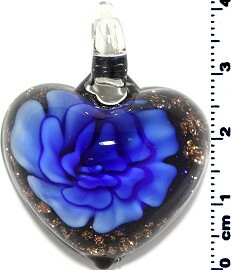 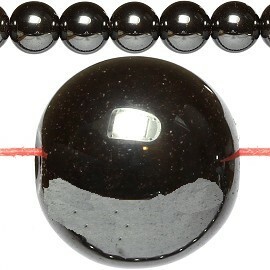 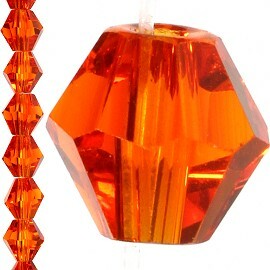 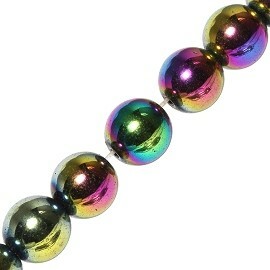 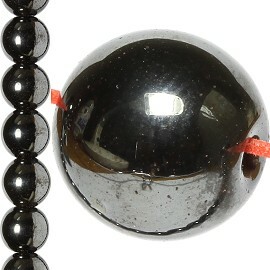 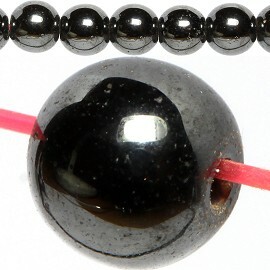 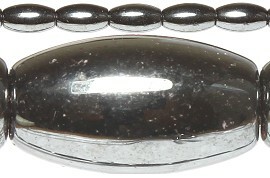 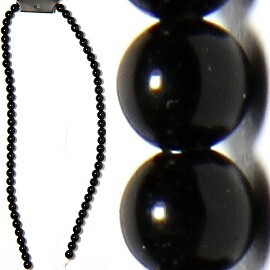 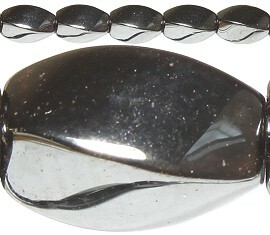 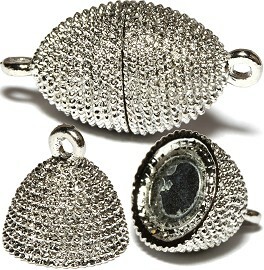 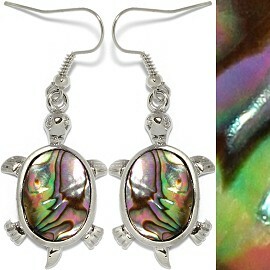 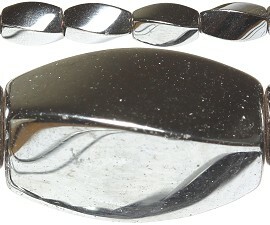 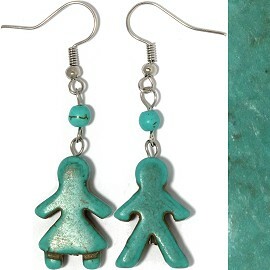 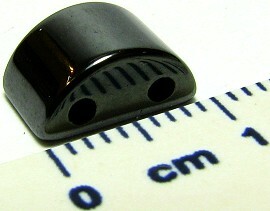 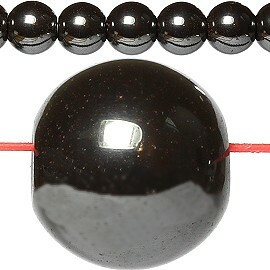 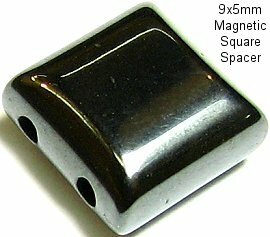 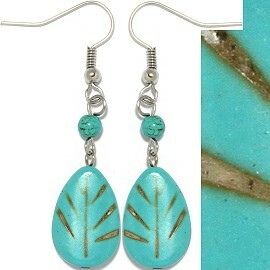 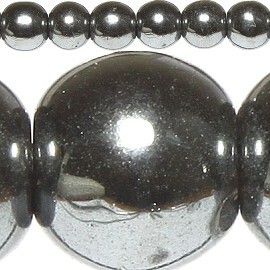 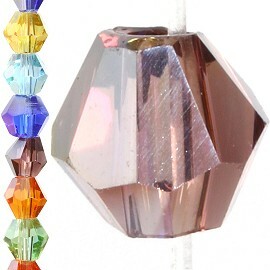 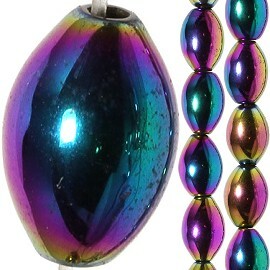 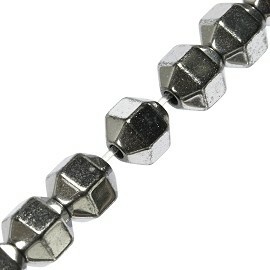 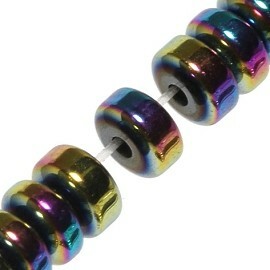 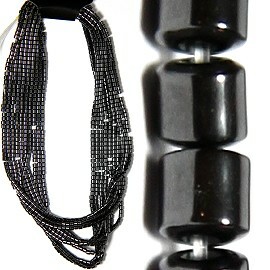 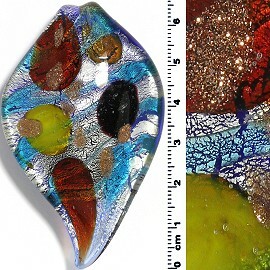 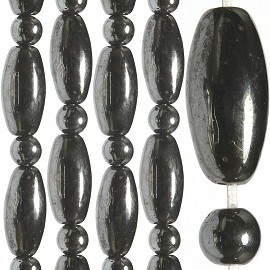 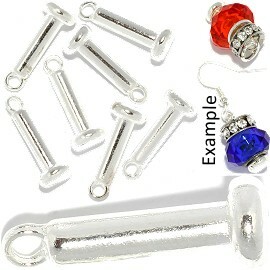 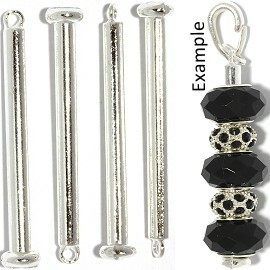 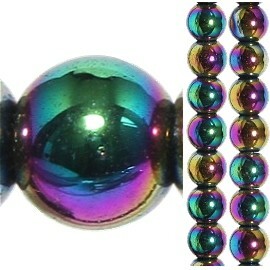 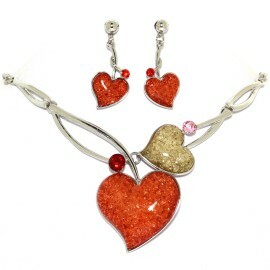 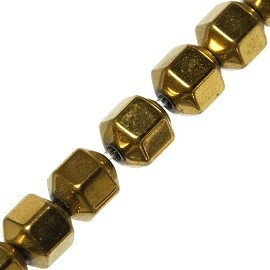 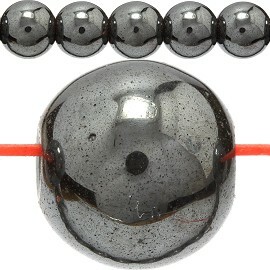 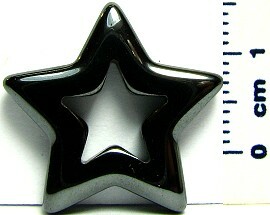 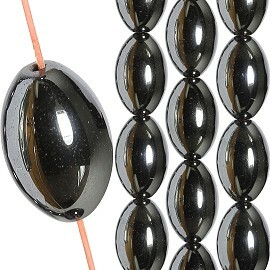 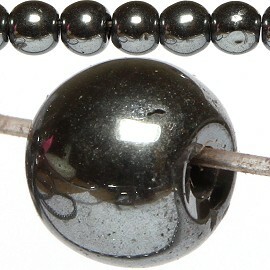 1 cent for 2pcs magnetic beads. 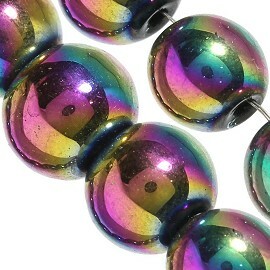 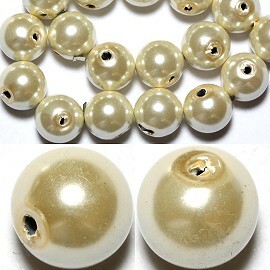 30pcs 11x6mm Oval Line Beads, 30pcs 4mm Ball Beads. 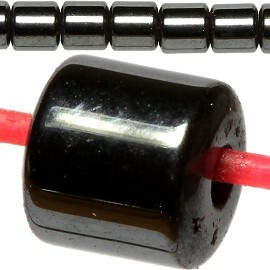 1 String holds about 135pcs x 10 Strings. 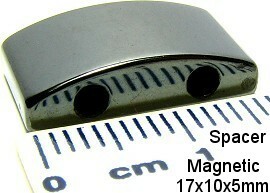 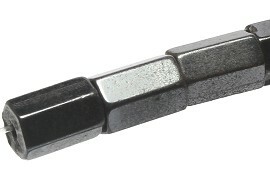 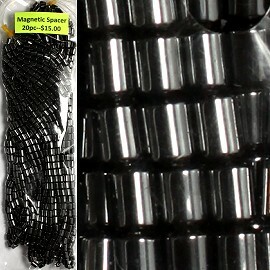 17x10x5mm Spacer 20 pieces a pack.